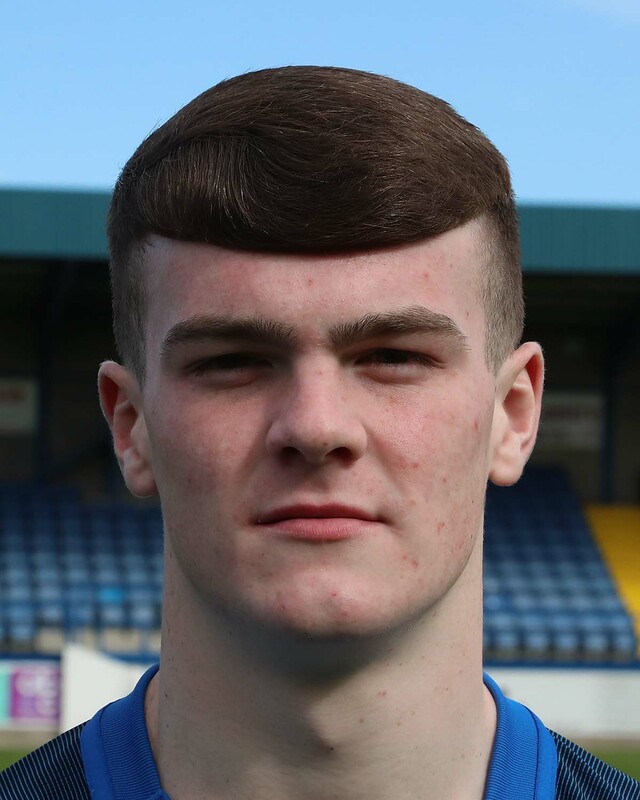 Congratulations to Mark Sykes and Bobby Burns on their selection for the Northern Ireland Under 21 squad for the forthcoming UEFA U21 Championship 2019 Qualifying games against Spain and Iceland. After being on stand by for the last round of games this represents a first call up for Bobby at under 21 level while Mark retains his place in the squad after his outstanding performances in the last games against Estonia and Albania. 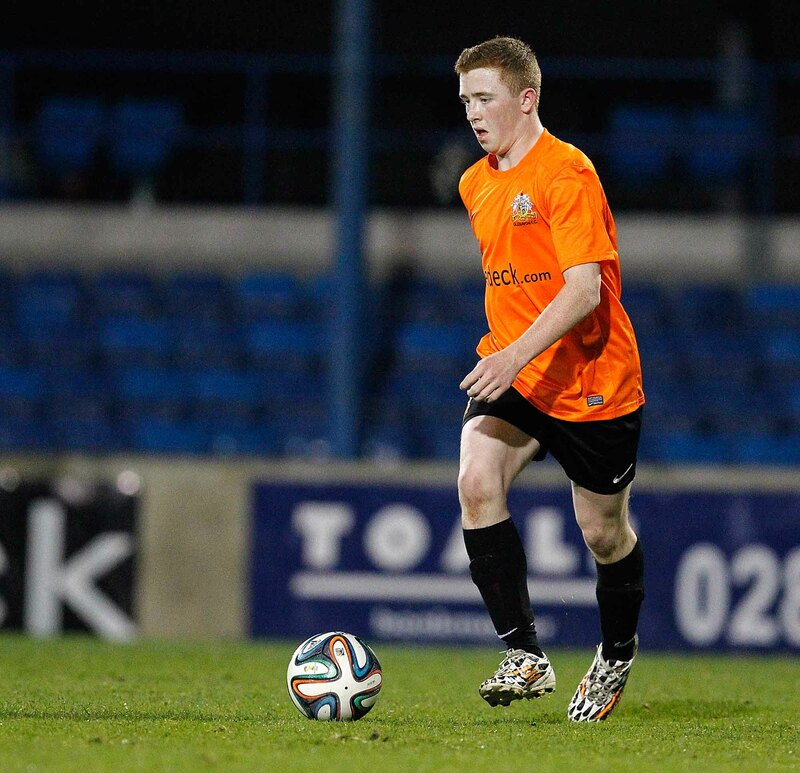 Also included are our former Academy player Shayne Lavery, now with Everton, and Lurgan born Cameron Dummigan. 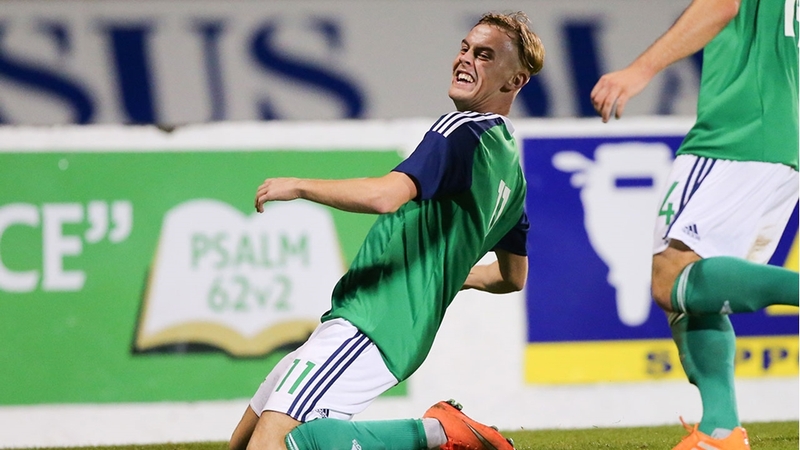 Northern Ireland take on group leaders Spain at Shamrock Park on Thursday, March 22 before facing Iceland the following Monday at Coleraine Showgrounds. 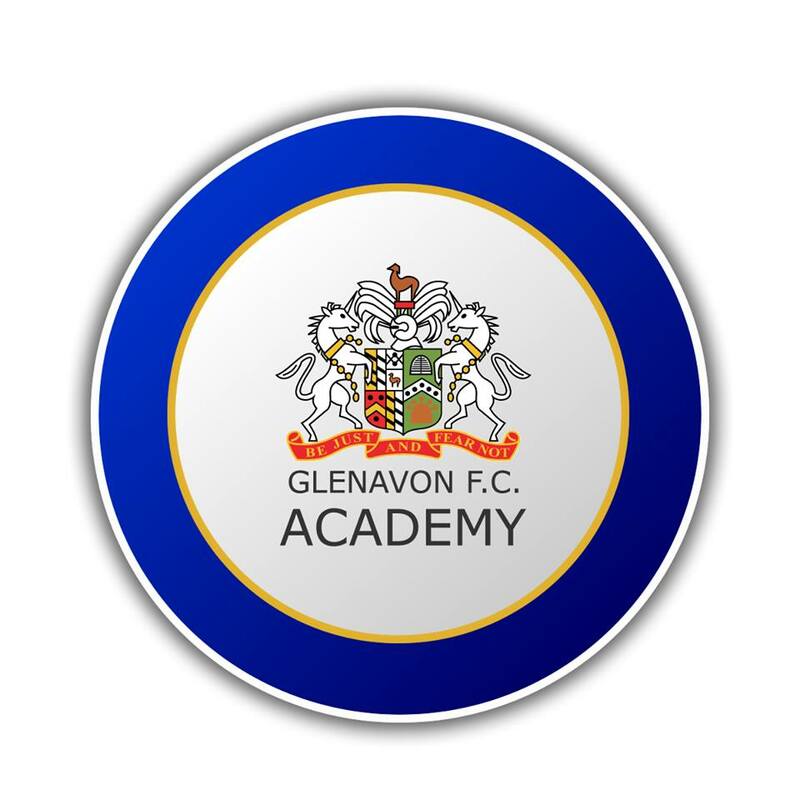 Kick off times are 7.45 and 7.30 respectively. 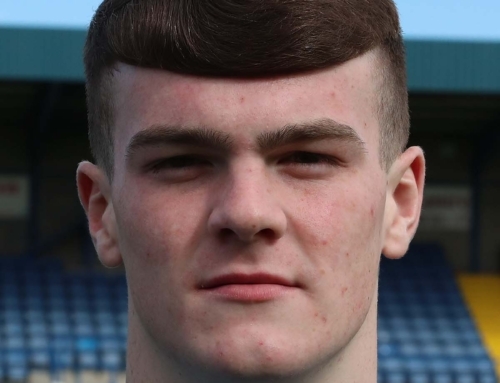 Meanwhile Jordan Jenkins and Jack O’Mahony are part of a Northern Ireland Ireland Under 19 squad heading England for a 4 day training camp beginning on 18 March. Well done lads!